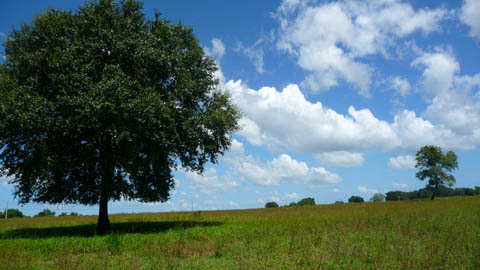 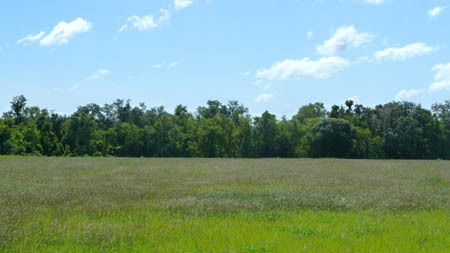 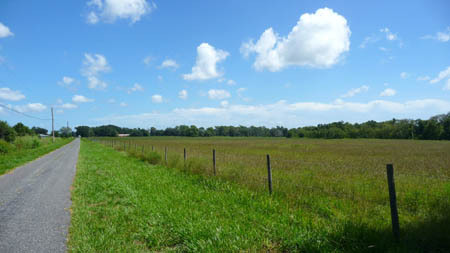 This property is fenced and cross-fenced, currently a pasture tract for cattle. 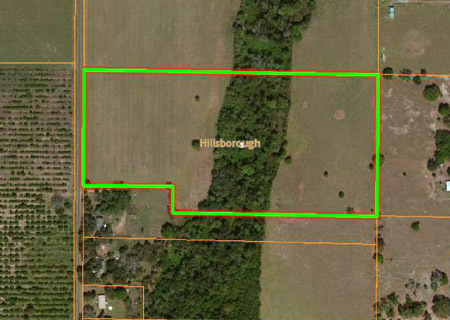 There is an estimated 3 area of wooded area near the middle of the tract that borders a drain/wet weather creek which bisects the property. 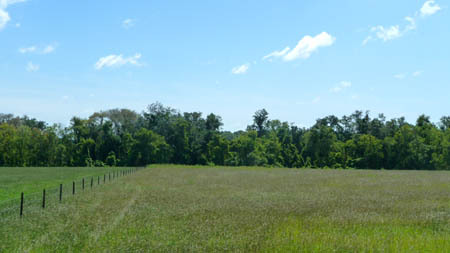 Future uses; pasture, homesite, farming.